ProMaster Velocity Cine Memory Cards achieve incredible read & write speeds, especially when used with UHS-II cameras and card readers. 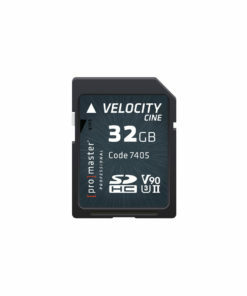 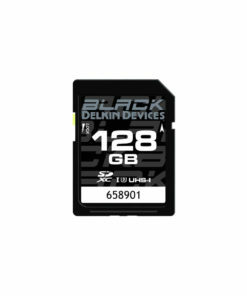 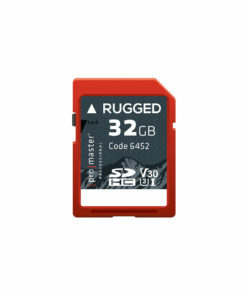 Their 250MB/s write speed and V90 video speed class mean your camera will never outpace this card wether you’re shooting ultra high resolution video footage or taking still photos at fast frame rates. 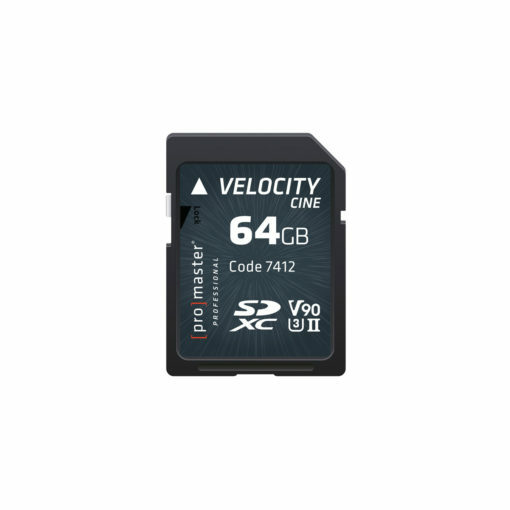 Velocity CINE cards are also backward compatible with UHS-I cameras, readers, and devices so you can be sure to get the highest performance no matter what you are using.